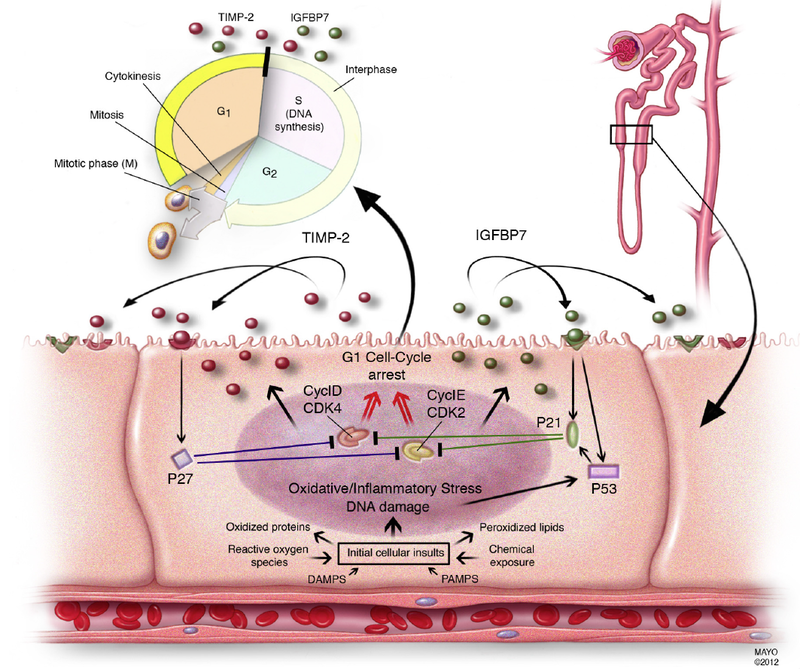 Improving preclinical nephrology education during medical school is a hot topic in nephrology these days. John Roberts, a nephrology fellow at Duke, recently produced a collection of short (10-15min) videos on renal physiology in an effort to do just this. These videos are geared towards 1st year medical students and are meant to compliment other learning styles such as book reading, group learning or standard didactic lectures. Take a look at the videos and offer any comments or suggestions. 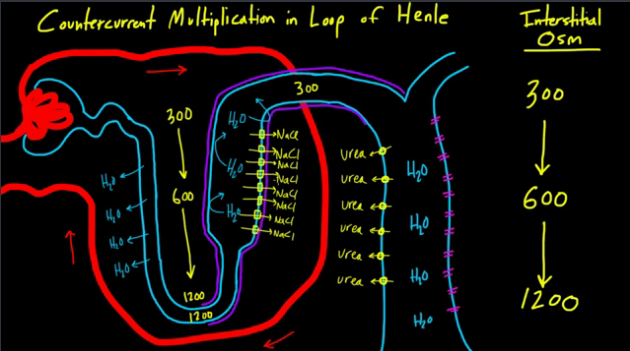 These are fantastic videos that really break down the essence of basic renal physiology that is the foundation of our field. Kudos to John for taking on this project. They look great! Mike Berkoben of Duke Nephrology makes an appearance as well. NephroCheck®—can we predict AKI in the ICU? And then what? Nephrologists have been looking for sensitive biomarkers to predict AKI. Efforts have been made and the idea of “renal angina” was proposed by Goldstein and Chawla in 2010, but still there has been no reliable biomarker commercially available to detect AKI early enough. 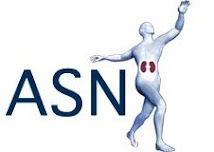 Well, the FDA has just approved a point-of-care biomarker assay, NephroCheck®, for predicting risk of AKI. 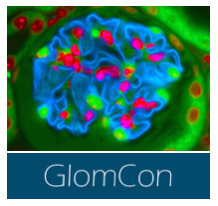 Interestingly, none of the most studied biomarkers such as KIM1 and NGAL are included. 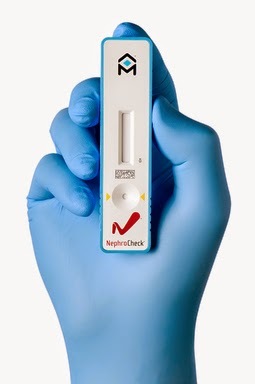 NephroCheck® uses two urinary biomarkers : insulin-like growth factor binding protein 7 (IGFBP7) and tissue inhibitor of metalloproteinases (TIMP-2). IGFBP7 and TIMP-2 were selected as biomarkers to predict AKI using a 522-patient cohort (median age 64, 91% Caucasian) of critically ill patients admitted with sepsis, shock, major surgery and trauma—though inclusion criteria differed based on the facilities (Crit Care 2013). Over 340 biomarkers were screened, including urine kidney injury molecule-1 (KIM-1), plasma and urine neutrophil gelatinase-associated lipocalin (NGAL), plasma cystatin-C, urine interleukin-18 (IL-18), urine pi-glutathione S-transferase (pi-GST) and urine liver fatty acid-binding protein (LFABP). IGFBP7 and TIMP-2 are both inducers of G1 cell cycle arrest and showed the highest AUCs on the above cohort (0.76 and 0.79 respectively, and 0.80 when combined). The results were then validated using another 722-patient cohort, without evidence of AKI on admission. Primary outcome was AKI stage 2-3 (KDIGO) within 12-18 hours post-test. There was also another validation study published earlier this year (AJRCCM 2014), using 420 patient from 23 facilities in the US, demonstrating sensitivity of 92% (95% CI 85-98), and specificity of 46% (95% CI 41-52) with cut-off value of 0.3 (ng/ml)2/1000. AUC was 0.82 (0.76-0.88). Although NephroCheck may have potential advantage to rapid response to developing AKI, still there is substantial limitations of the study including: heterogeneity of the validating cohorts, Caucasian racial predominance, focusing on septic AKI and reflecting more ischemic/hemodynamic-related AKI/ATN. So, what should we do next, based on the early detection/ risk prediction of AKI? What interventions or drugs could we use to prevent AKI development in those high-risk patients? Specific treatment strategies for AKI are now warranted for this biomarker to be in full use in the fight against AKI. Figure from Crit Care 2013 paper: Proposed mechanistic involvement of the novel biomarkers in AKI. Two ASN-related activities to mention happening in the next couple of months. 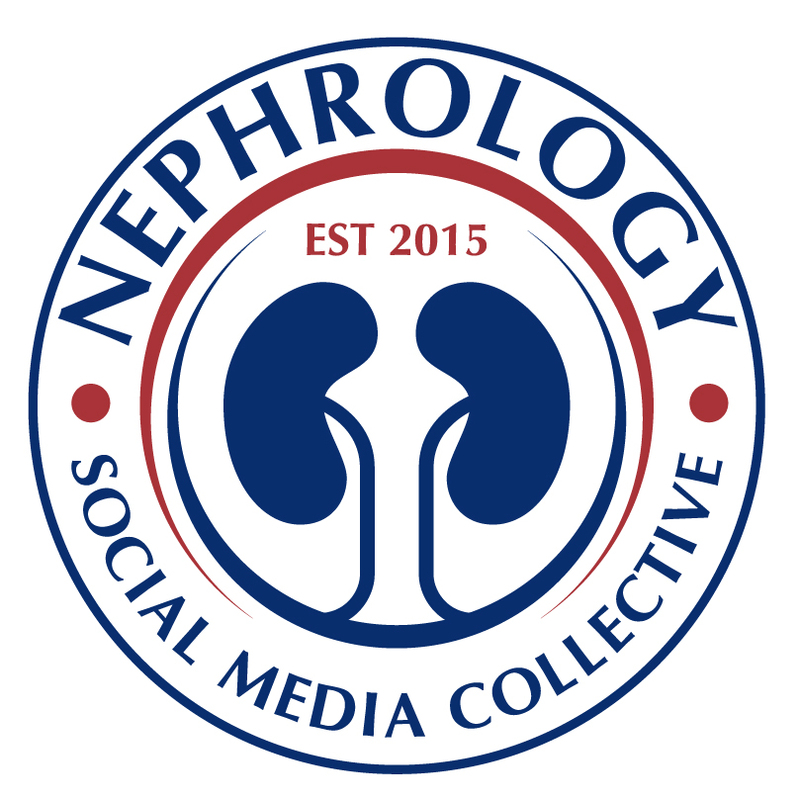 First, CJASN eJC will be hosting a twitter conversation about the recently published commentary "Training the Next Generation's Nephrology Workforce. This will be hosted by Amar Bansal, a fellow at UPenn who is the author of the article. It will take place on September 10th at 9pm and the hastag is #CJASNeJC. The second event is a fellows luncheon at the ASN annual meeting on November 13th from 12.45 to 1.45pm. This is titled "Improving the journal club experience for fellows" and will be moderated by Drs Gary Curhan and David Goldfarb. An email will be sent in September/October to all registered fellows with the ASN.